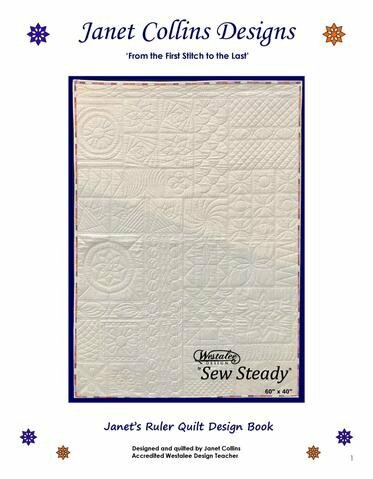 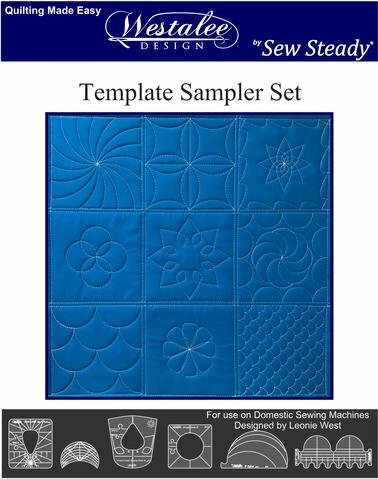 Get started quilting with templates on a domestic sewing machine! 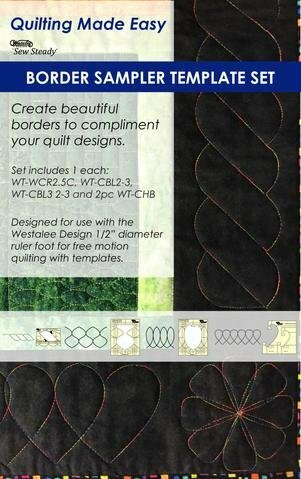 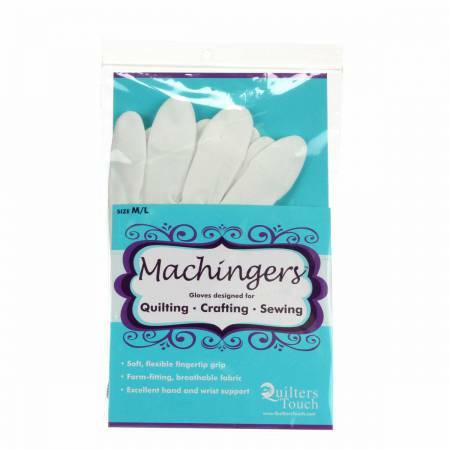 Includes a Quilting Ruler Foot, 12” Arc Template, Stable Tape, Spacing Gauge, 6pc Sampler Template Set 1, 8-1/2" 8pt. 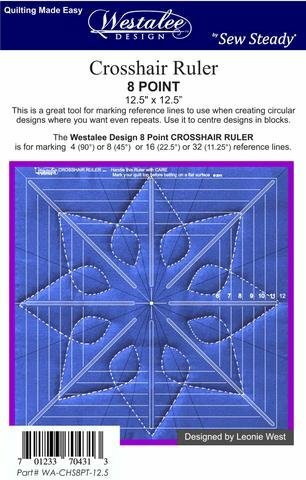 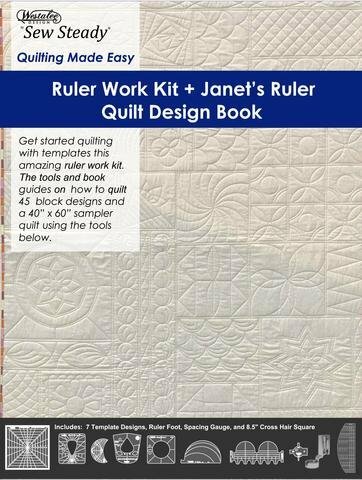 Cross Hair Square and Janet's Ruler Quilt Design Book. 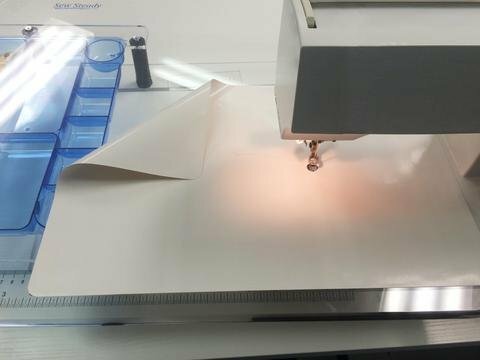 If you do not know what shank your machine is, all you need to do is lower your foot and then measure the height of the center of the hole for the screw from the needle plate. 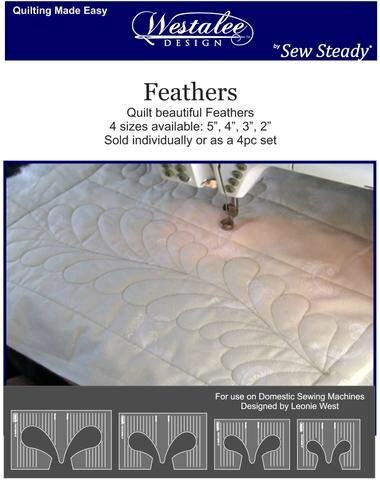 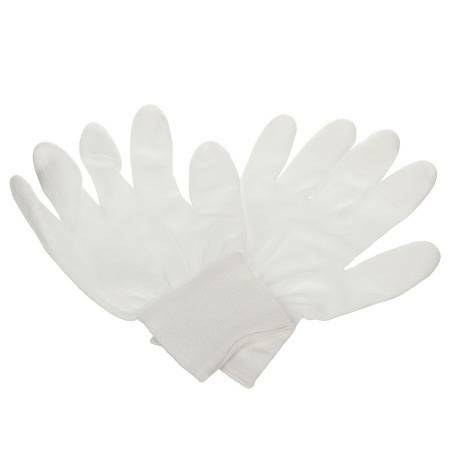 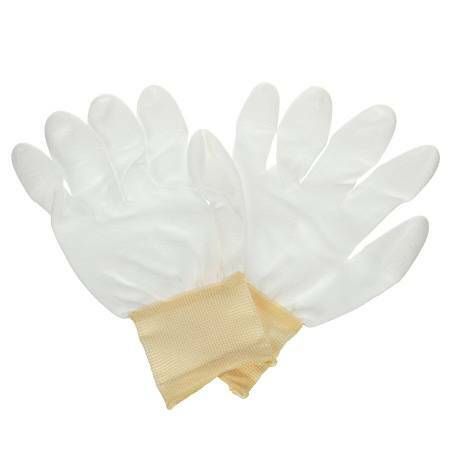 We offer 4 Different Foot styles and 2 different thicknesses of templates for Domestic machines based on shank height. 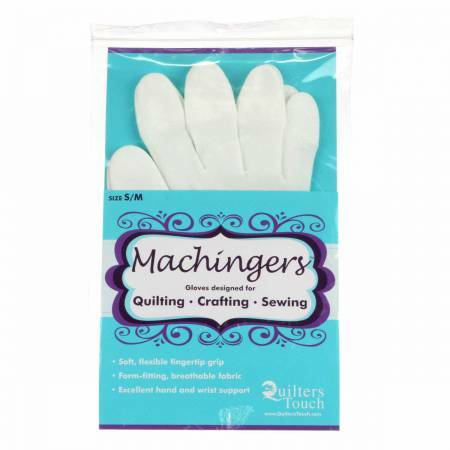 Please always indicated machine make and model so we can confirm we are sending you the correct foot.